That’s no coincidence, and if you’re anything like me, you’ve probably spent a good chunk of cash either pursuing subpar keywords, or outsourcing the work to someone you’re not 100% certain will do a good job. Have you ever struggled with keyword research? Do you blindly trust “keyword difficulty” formulas, or simply weren’t sure if a certain keyword was worth targeting? Or, do you just want to make money by either targeting amazing keywords, or even running your own keyword research service? Then better keep reading. 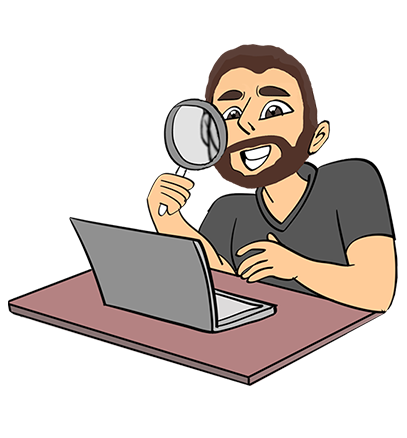 Over the past couple months, I’ve been working on producing the single, most complete keyword research video course you can find anywhere on the Internet. And no, that’s not me exaggerating either – this is not a guru-style ebook, mind you. It’s a high-quality, 6-hour long video series. In this course I include much of what I’ve learned over the years by working with some of the best SEO and keyword research professionals. I’ve spent thousands upon thousands of dollars on various SEO services and targeting hundreds of keywords over the years, while evaluating competition for hundreds of thousands of them. All of that experience is now available to you for a fraction of what it’s cost me to get here. 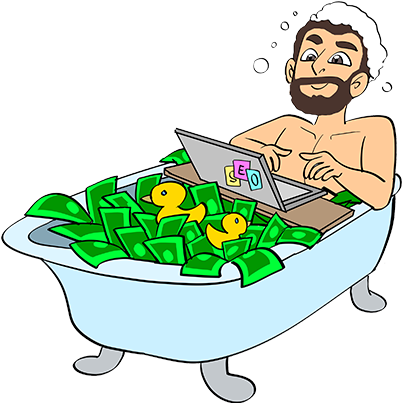 I’ve also build and sold over 150 websites, helped countless clients find the best keywords for their businesses and structure their websites properly, and built & ranked tens of my own affiliate websites. The ultimate goal of this course is to get you to be able to do exact same, and master your skills to a level where other marketers would happily pay you to help them out. 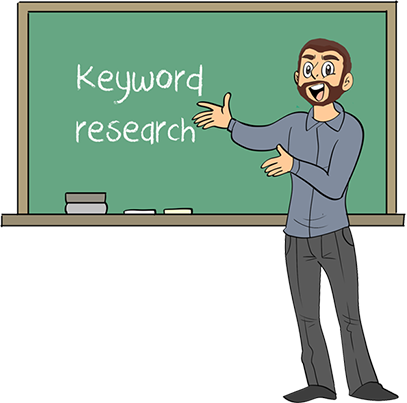 I will start off with the basics, types of keywords, and everything else you need to know in order to be able to get started doing keyword research yourself. If a low competition or any other type of keyword exists in ANY niche, you will be able to find it after going through this course, and you will have a very well-versed understanding of the SERP landscape and why pages rank where they rank. I also be going through examples, explain how to do FAST keyword research, and the keyword research process itself with every hidden trick I’ve ever used, including various tools and techniques I’ve never shared before. We will also spent a couple hours doing a lot more in depth keyword research for Amazon affiliate websites, as well as Ecommerce and Local SEO examples. How will this undoubtedly help you make more money? You will learn how to do realistic keyword research and not fall for the “magical one keyword” that some sellers will promise. You will be an absolute badass when it comes to keyword research. You will understand the SERP landscape, as well as how keyword difficulty formulas actually work. You will be able to rank your own websites for low competition keywords with nothing but content and on-page optimization – and make a killing with those sites, or even sell them. You will be able to run your own keyword research services and even teach others how to do it. If you pay attention, you will be able to apply all of this knowledge and start making huge profits along the way. You will also be able to look at a keyword and decide if it’s worth targeting in a matter of seconds. You also get 30 minutes of Skype time with me, scheduled at your convenience, after you’ve gone through the course, where I answer any specific questions you may have. No other instructor or course will do this for you. Take advantage of this offer while it’s up. This course is available for up to 50 people – after that it’s gone. *You will receive an email up to 12 hours after purchase with login information to the video course dashboard. **I do use two paid tools among other tools and techniques – I will be giving you tips on getting these as cheap as possible (group buys, trial offers), as low as about $30 to $40 per month. 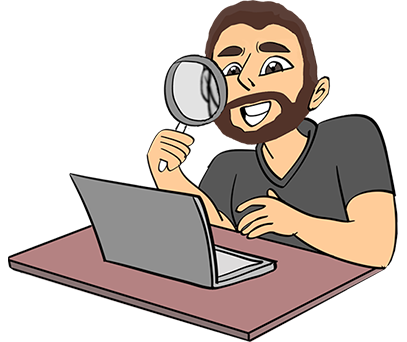 World-class keyword research can’t be 100% efficient with free tools though, and if you do it on a regular basis, getting full subscriptions of the two paid tools I use in this course is recommended. These two tools will make things A LOT easier, especially when working with massive amounts of data, which we will be doing as part of this course.